Are you looking for a new vacation spot to keep you and your family happy for the next few years? 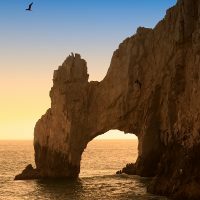 Well you could do little better than Baja California Sur’s premier tourist destination – Los Cabos has dual appeal as an area of two distinct halves. For the culture and arts lovers who want a calm yet stimulating vacation in quaint and pretty surroundings there is San Jose del Cabo. What better way to spend your Mexico vacations! Why not spend a day with the wind rushing through your hair and hitting your face while you soar over wildlife from above, wind along the rivers, then pass by the trees that are tall and swaying? Doesn’t this sound fantastic? 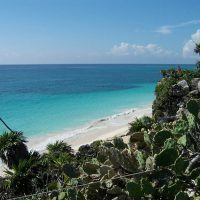 To some people this may sound like a crazy adventure from one of the top action movies, but to some people this sounds like a perfect day of adventure and romance in Mexico. The summers are spectacular in Puerto Vallarta. 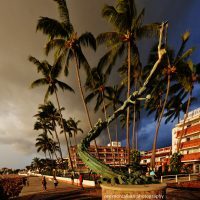 The greatest show occurs when the rains arrive for a couple of hours each day just as temperatures reach their highest; then Puerto Vallarta cools offs quickly and turns into one of the most magical towns in Latin America – perfect for a romantic vacation. Summer is also a great time for couples to take advantage of the affordable airfare prices to come to Puerto Vallarta for a romantic getaway during what is considered “low season”. 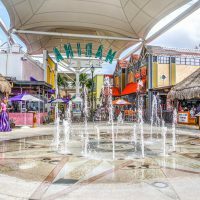 Arriving in a new place like Cancun, Mexico calls for a lot of adjustment and street smart to keep you safe throughout your stay. You’re sure to travel a lot, and in Cancun, public transport is never a problem. There are just too many taxis and buses serving the needs of tourist clientele who certainly want to explore Cancun’s attractions within and nearby. Getting around Cancun by public transport is pretty simple.